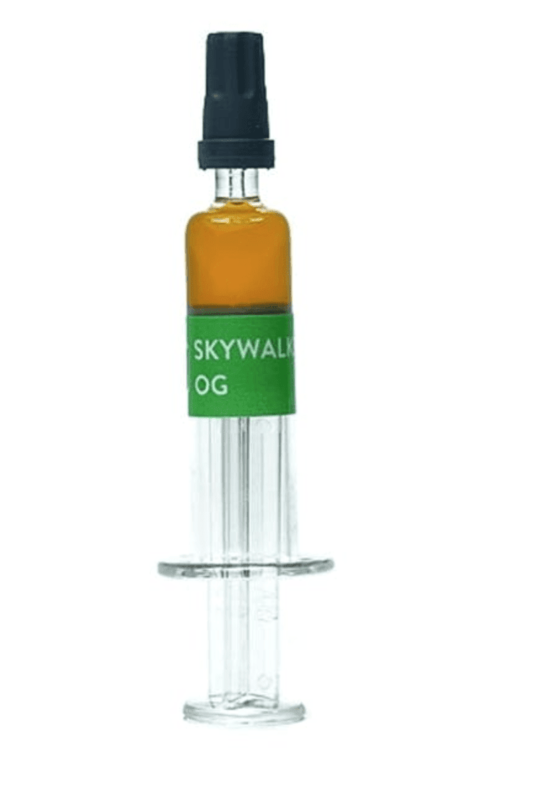 Mail Order Skywalker OG Cannabis Oil; Spicy herb and earthy aromas. This oh-so potent indica strain is a cross of Skywalker and the hugely-popular OG Kush. Its primary focus is out-of-this-world relaxation – pure, body-tingling, numbness-inducing relaxation.